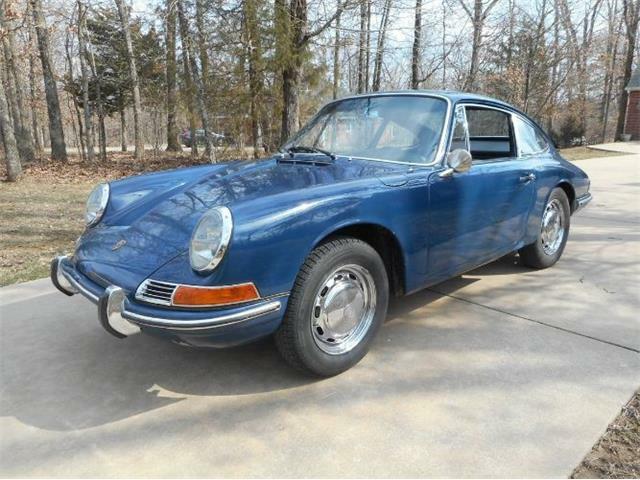 The Porsche market is one of the hottest segments of the collector car hobby. 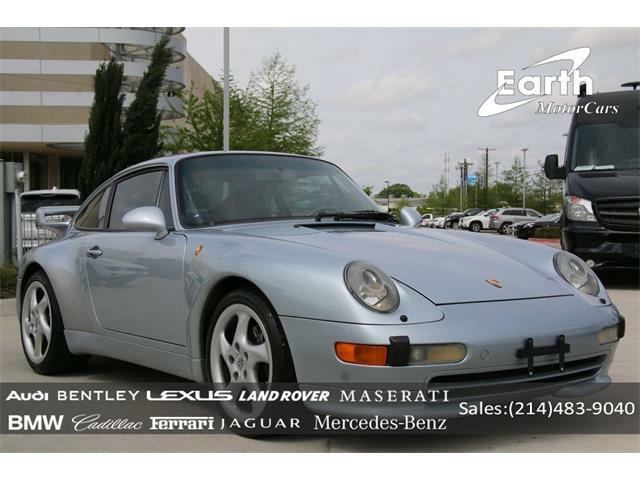 As a result, it has become more and more difficult to find an affordable deal on a collectible Porsche road car. 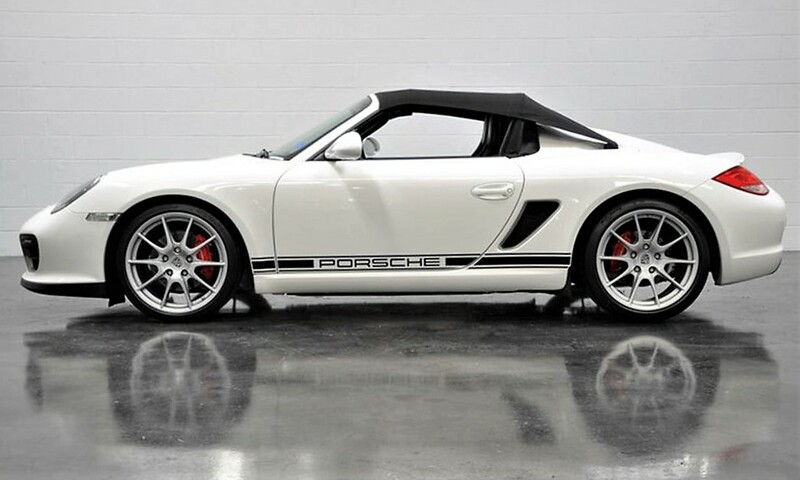 But there is an outlier collectible Porsche that for whatever reason has never been on most collectors’ radars despite its rarity and performance, but which serves well as Pick of the Day: a 2011 Porsche Boxster Spyder. When introduced in late 2010, the Boxster Spyder followed the edict from Lotus’ Colin Chapman of “adding lightness” to improve performance. 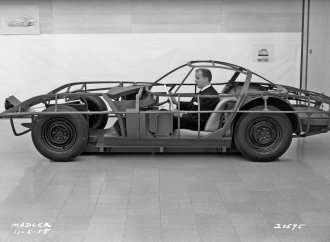 The car was the lightest production Porsche road car in years, weighing only 2,953 lbs. 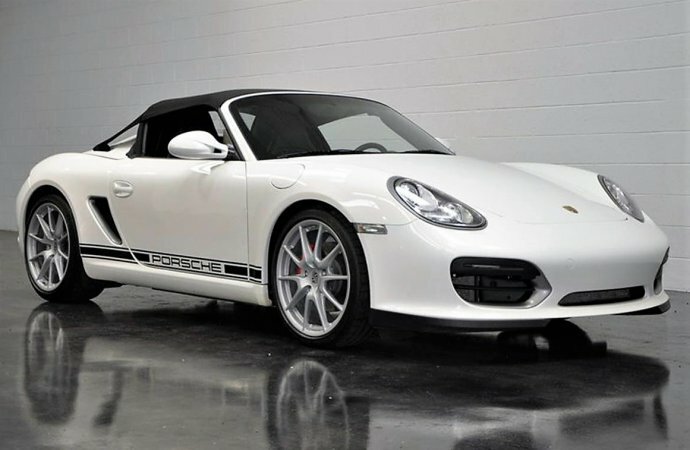 The Boxster Spyder features a 3.4-liter six-cylinder engine with 320 horsepower, which is 10 more than the 2011 Boxster S. Those extra 10 horses are fine, but what makes the Spyder special is the 176- pound weight loss due to such features as aluminum door skins and lightweight interior door panels from the 911 GT3 RS. 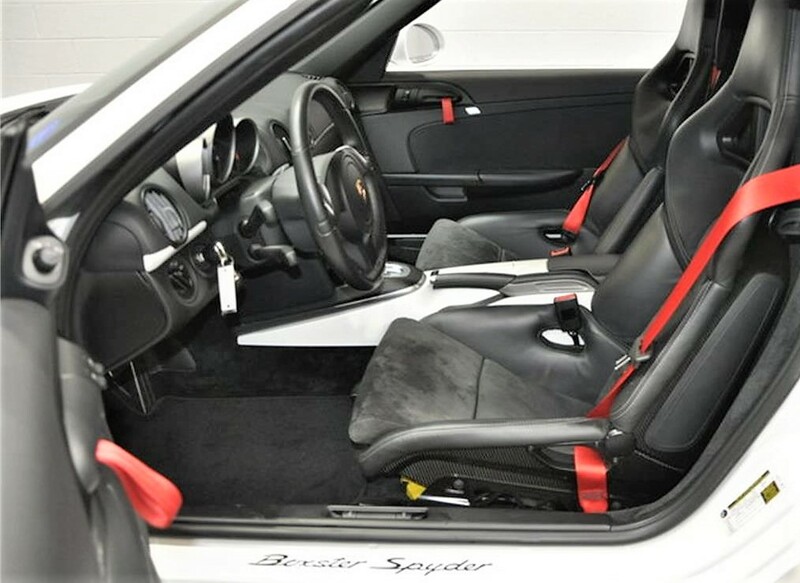 I love the details of the carbon-fiber Porsche factory sports seats as well as the red-fabric door pulls, reminiscent of the 911 Carrera RS. 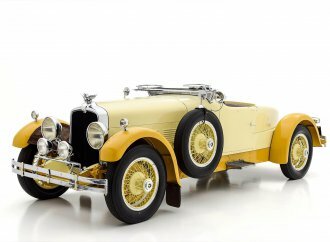 The Spyder also features a sport suspension that lowers the roadster 20 mm, and a limited-slip differential as standard, which help produce the car’s magical handling. How good is it? Period road tests compared the Spyder’s handling to that of the Ferrari 458, with skid-pad numbers at an astounding 1.04G. 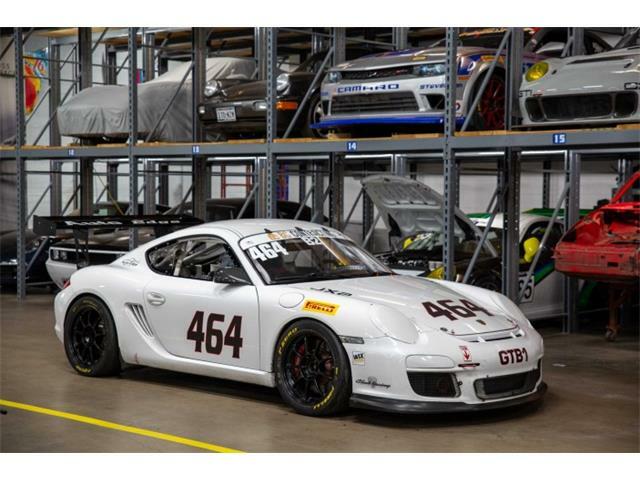 Combine that with the ability to cover 0-60 in 4.1 seconds and quarter-mile times of 12.7 seconds, and you have a very quick sports car. On the downside, this is one of many of these cars ordered without A/C, even though it was a no-cost option, and radio delete. All for added lightness. 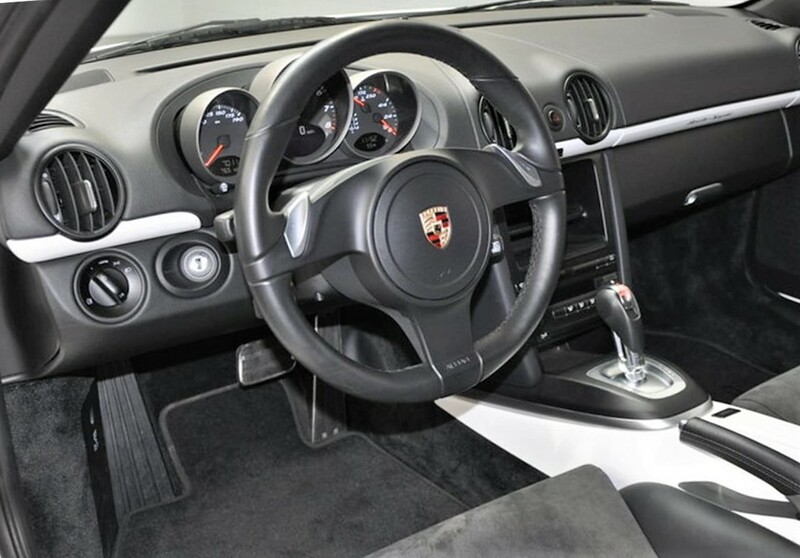 With a car like the Boxster Spyder making its own music, you really don’t need a radio, so that’s no big deal. 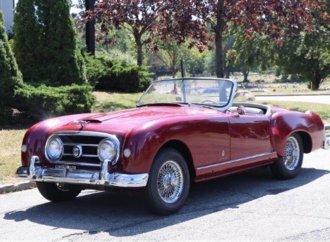 The main drawback to the Boxster Spyder is the car’s skimpy bikini convertible top, a primitive, build-it-yourself affair in the same manner of an early MG or Triumph. Basically, if it rains a lot where you live, you might want to give the Spyder a pass. 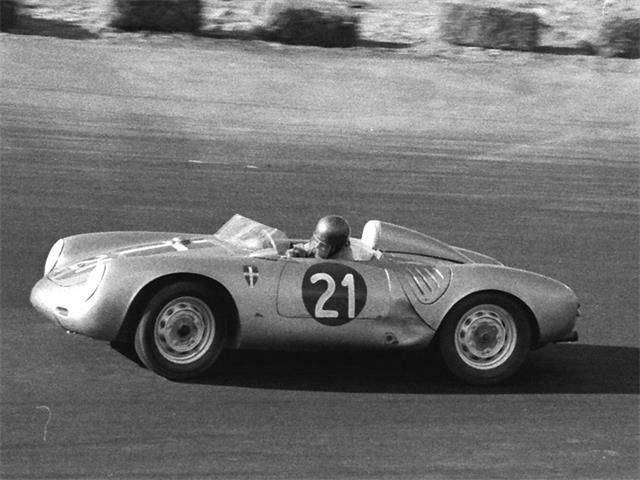 Sports car zealots see such things as appealing, however, for such an elemental roadster. 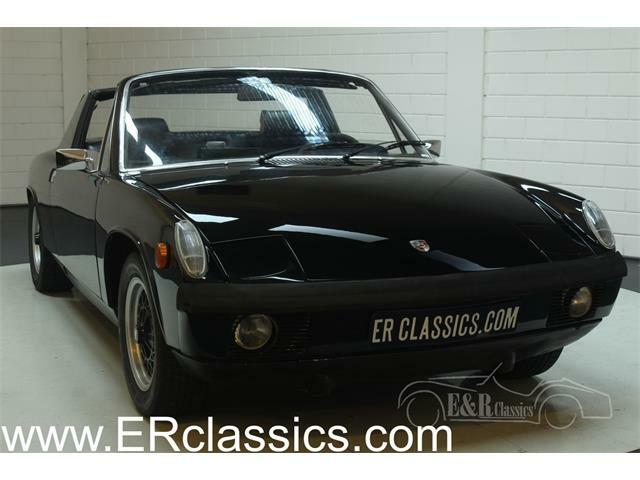 This Porsche Boxster Spyder is advertised on Classiccars.com by a dealer in Costa Mesa, California, where rain wouldn’t be a major issue, and it looks to be a true collector-worthy example. 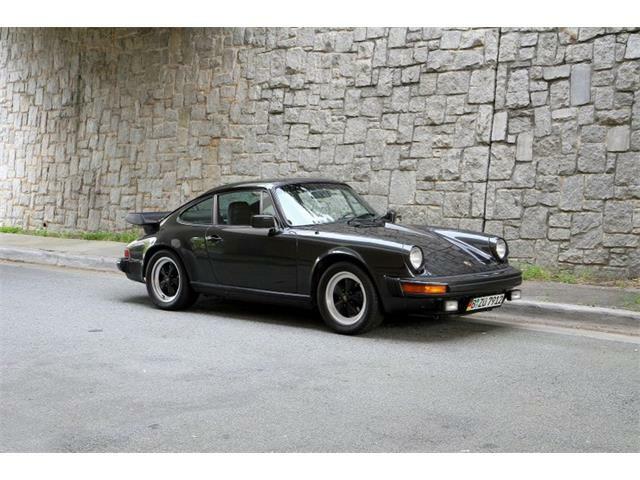 According to the seller, the Porsche has traveled only 7,011 miles since new and is in excellent condition, according to the seller. 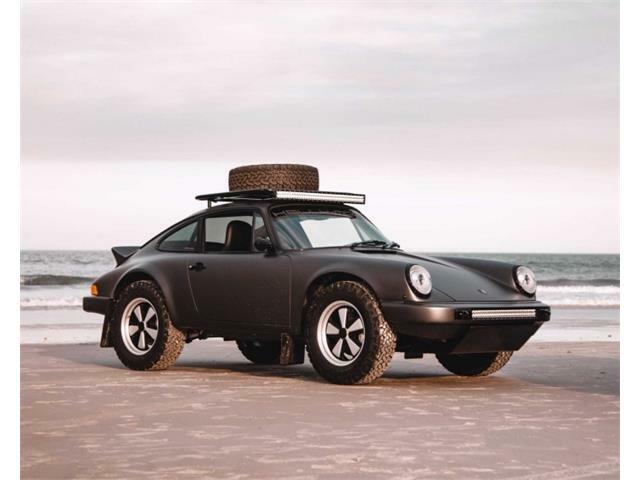 Production of these cars was very limited, with estimates from 600 to 1,000 total cars built; Porsche won’t release the actual production figures. 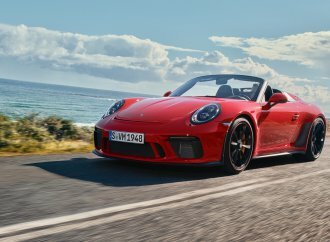 Most limited-edition Porsche road cars are highly desirable, and the unique Boxster Spyder could be the next one on the list for collectors, who are just starting to pay attention to these cars. 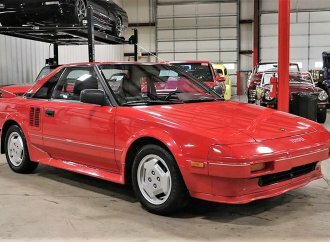 With an asking price of $57,950, this one costs less than its original showroom price of $65,570. 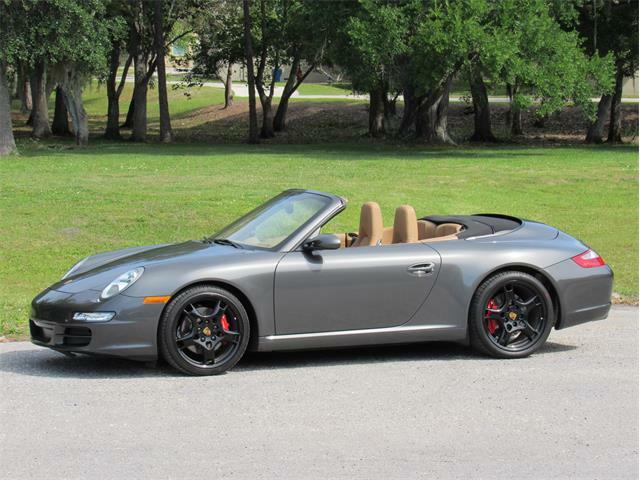 But values could rise significantly once the Boxster Spyder is widely recognized as the performance beast that it is. This interesting Porsche revives the concept of the elemental sports car, its appealing simplicity and light weight harking back to the days of the 356 Speedster. Just try not to get caught in the rain. Good article. 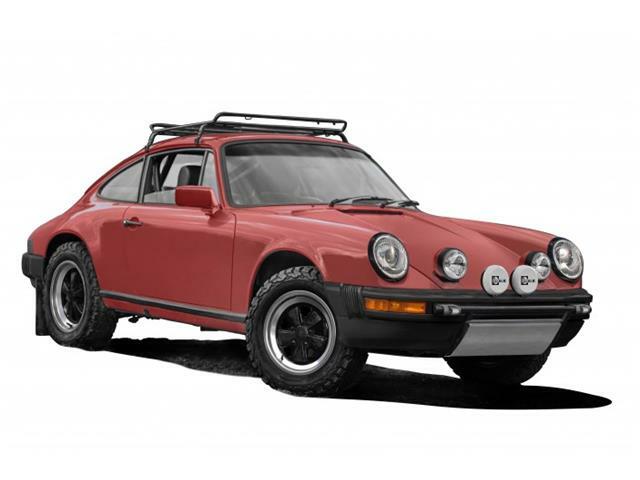 The author might have mentioned that Porsche made this model in 2016 as well. It too was released in limited numbers only around 800 for the US market. 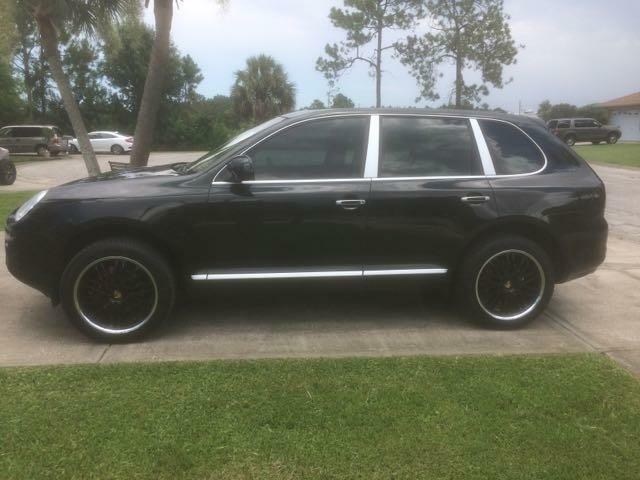 The newer version has increased horsepower to 375 and it is a blast to drive. 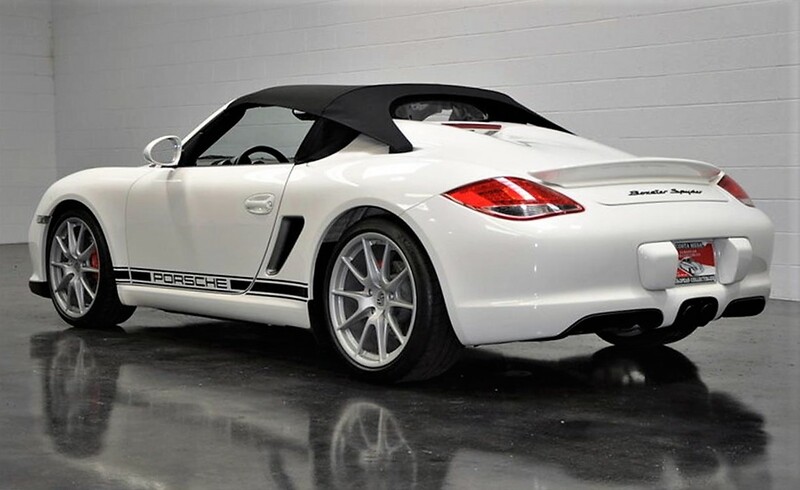 As an owner of various sports cars which include Ferrari, Aston Martin, BMW etc, this 2016 Porsche Boxster Spider is my favorite. 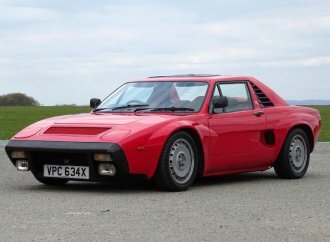 If someone is looking for a true visceral sports car driving experience this is the car for them. Lightweight, balance, manual gearbox and sound make driving the Spyder a joy to drive each and every time you get behind the wheel. Every so often a car manufacturer gets everything right and Porsche has outdone itself with the Boxster Spyder.